6 ways to pamper your feet! The party season is well behind us now and it’s time to get our feet back on track for the summer without having to fear other people seeing our bare toes and feet in pretty sandals! I think I can vouch for most girls who find that by the end of a night out our feet feel like they are actually broken, and sometimes it really is time for a good old foot pampering session. You don’t need to pay for any expensive treatments and you all probably have most of the products at home that you need anyway. 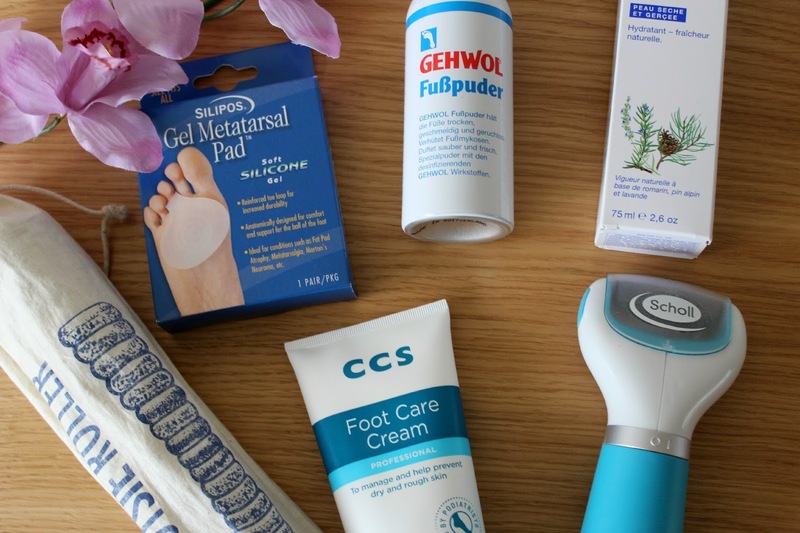 I’ve been testing out a few new products recently from Premier Healthcare & Hygiene and thought I would share with you a step by step guide to having your feet feeling fab again! 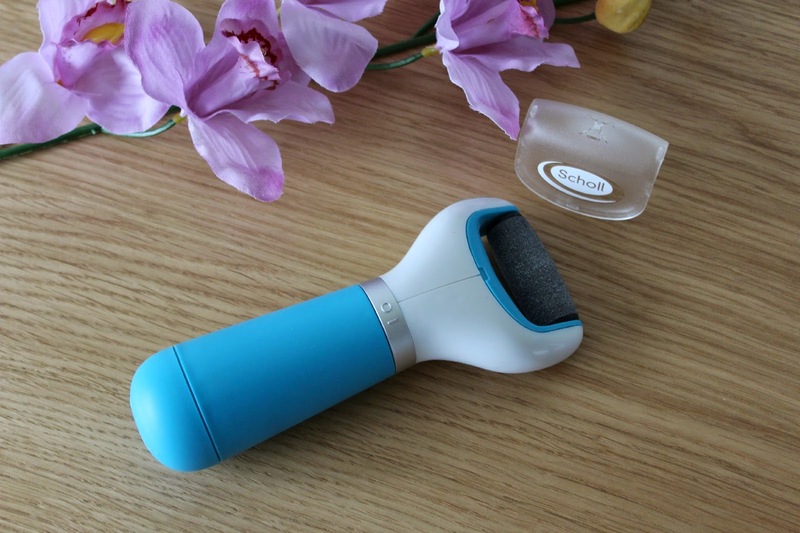 Exfoliate – This is perhaps the greatest invention of all time! 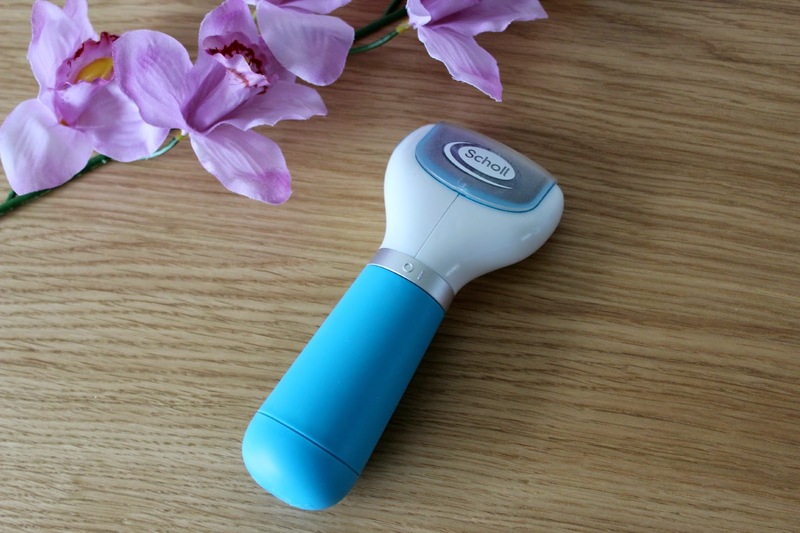 A device that removes dead skin from your feet without having to spend hours scrubbing at your feet with your hands! It is on the slightly pricey side for a foot appliance but it’s changed my life, it’s so quick and easy to use and literally leaves my feet feeling ridiculously soft. If you want a quick fix for your feet then this is the one, but alternatively a good foot scrub and a flannel will eventually do the job! Protect – Talcum powder is something I associate with babies and I never liked the stuff when I was little, I had never even heard of it being used on feet before. 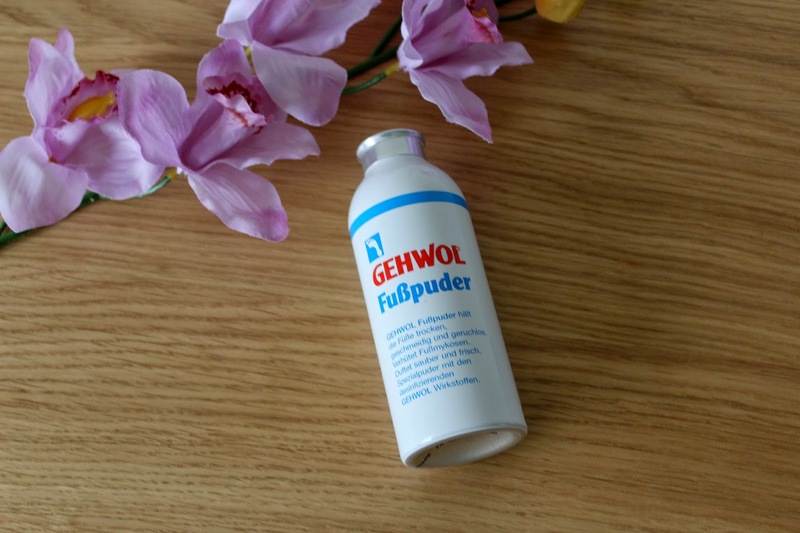 But if you use the gym a lot or suffer from athletes foot then this powder is a preventative measure as it keeps your feet dry, smooth and odourless. It’s probably not something I would use in my every day routine and it is essentially talcum powder but if you’re a fellow gym goer then I can see the benefits of using this. Moisturise – Once you’ve scrubbed your feet silly of all the nasty dry bits of skin it’s time to put that moisture back into your skin to stop them from drying out again. I’ve been testing out the two foot creams above which have been incredibly moisturising. 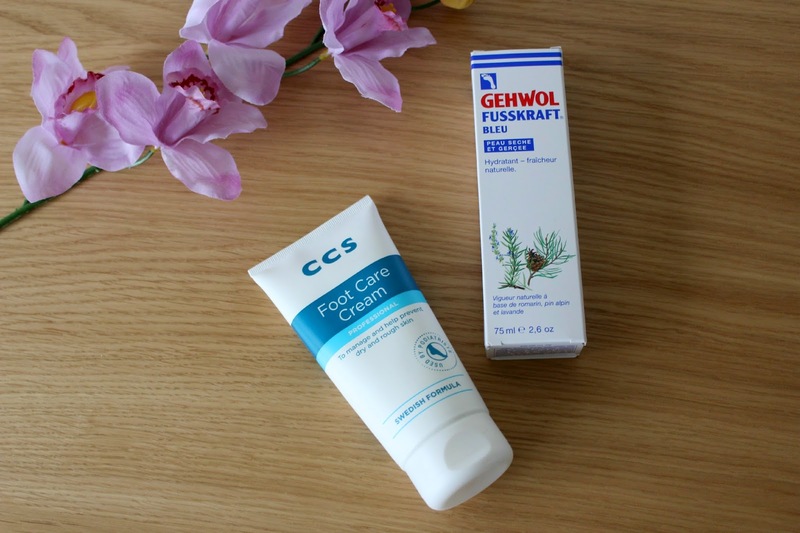 The CCS cream is also specifically made to help feet from cracking whilst the other is more for preventing athletes foot again and the product itself is of an antiseptic formula, the lavender smell of this one is gorgeous! But it really does not matter what cream you use as anything will help to nourish the skin on your feet, I also love the Soap & Glory foot cream! 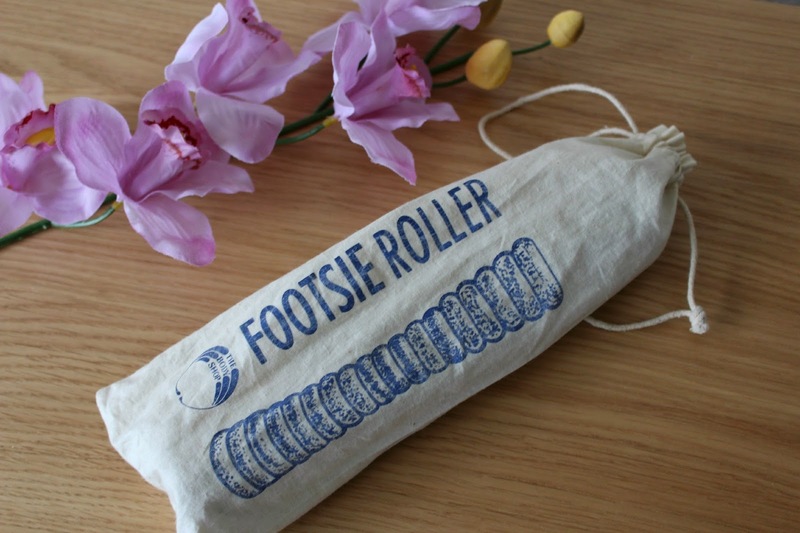 Massage – You can’t beat a good foot roller, I think we have had this Body Shop one for a good few years and the great thing is they never get damaged or wear out. It’s a pretty self explanatory item and all you need to do is simply roll your feet over it which can help with foot pain that you get in the arch of your foot, if you suffer from foot cramps like me it’s great at relieving that too. Support – I was most excited about using this product out, as I said at the start it doesn’t matter what size heels I wear or for how long I wear them, my feet will be in endless pain by the end of the night which always results in me going home early and the next day I have to walk bare feet because my feet are so sore. I’ve seen gel pads like this in the shops for years but have never tested them out because the price puts me off for something you can usually only use once. But I will try and buy anything to help with this pain as I do love wearing heels. As you can see below these two gel pads have a reinforced toe loop which I think is great as you wont have to worry about these slipping out. The best thing is that these are not only reusable but they are also washable so at under £5.00 they seem like a great product. The gel pads are one size fits all so I’m pretty lucky they actually seem to fit my feet, the pads themselves are quite thick but completely soft once fitted into your shoes. I haven’t had a chance to wear these over a long period of time with heels but first impressions are that they are comfy, discrete and made wearing heels a lot more comfortable. They help by taking the pressure off the toes from being in that constant position, I always wake up with blistered and puffy skin in the palm of my foot and I think this will definitely help in the future with preventing that. 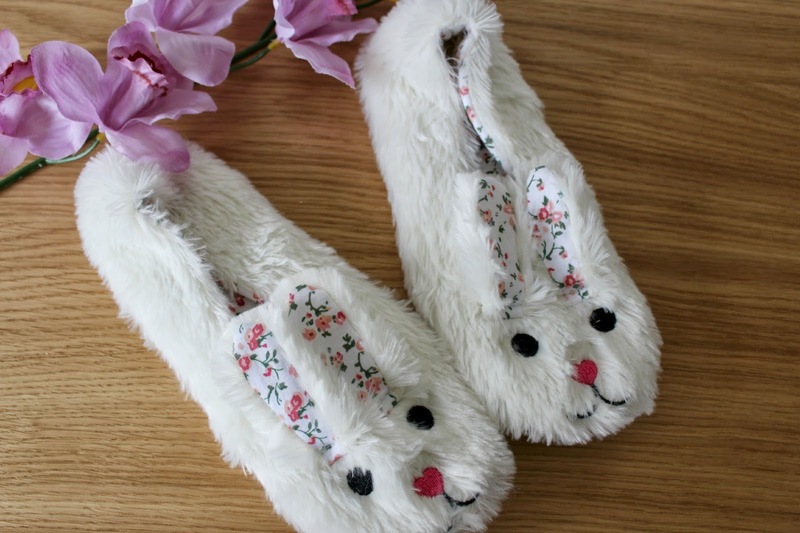 Get cosy – Once your feet are feeling pampered, smooth and rejuvenated it’s time to pop on some warm socks and your favourite slippers. Those aching and tired feet are a thing of the past! What do you think of these tips? 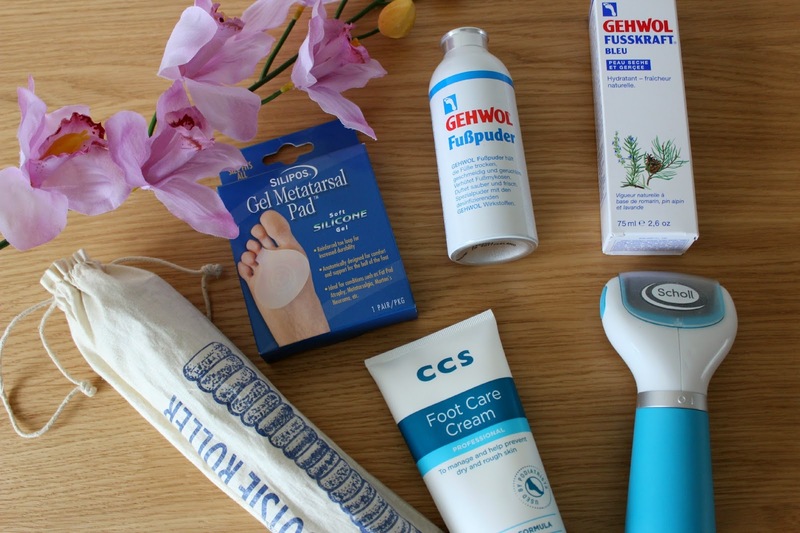 What are your top tips for pampering your feet? Do you struggle to wear high heels too? Previous Post How to have a cosy night in!